UPDATE: The 100,000 point signup bonus offer for online applications will be reduced to 50,000 on January 12, 2017. 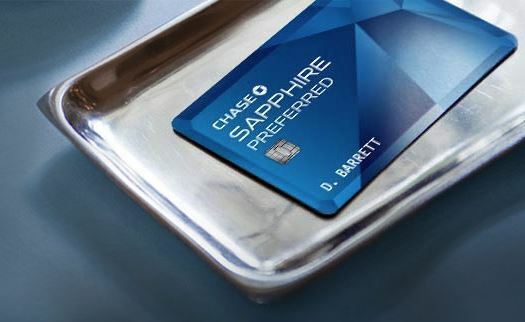 Chase has introduced its new premium travel credit card, Sapphire Reserve, and it looks fantastic! Loaded with benefits, it carries a hefty $450 annual fee. This new addition to its lineup finally gives Chase a direct competitor to The Platinum Card from American Express and Citi Prestige. Sapphire Reserve offers a myriad of travel benefits that more than make up for the annual fee, including an annual $300 travel credit, complimentary Priority Pass airport lounge access, and Global Entry/TSA Pre✓ credit. Unfortunately, this card is subject to Chase’s restrictive 5/24 rule. 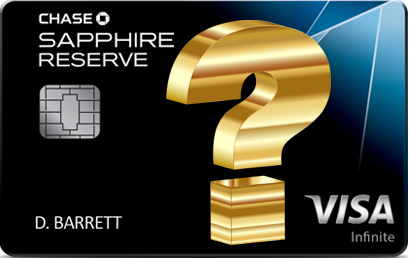 Last week, I wrote about this rule in detail, but in short, if you’ve opened 5+ credit cards in the last 24 months, you will likely be denied for Chase Sapphire Reserve. If you happen to be a Chase Private Client, or if you are pre-approved in branch, it’s possible to circumvent the 5/24 rule. YMMV. 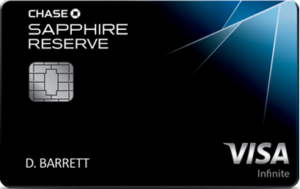 Sapphire Reserve is being offered as a Visa Infinite card. The minimum credit line for a Visa Infinite card is $10,000. You’ll need a strong credit score and above-average income to qualify for Sapphire Reserve. *Bonus offer will be reduced to 50,000 points on January 12, 2017. In the event that transferring UR points to a travel partner is not feasible or offers a lower value, you can purchase travel through the Ultimate Rewards travel site. There, you can redeem your points to offset travel costs (air fare, hotels and car rentals) at a value of 1.5 cents per point. This compares favorably to Sapphire Preferred which offers 1.25 cents per point, and Freedom/Freedom Unlimited which redeem at only 1 cent per point. As always, you can combine points earned on all these Chase cards onto the Sapphire Reserve to maximize their value. 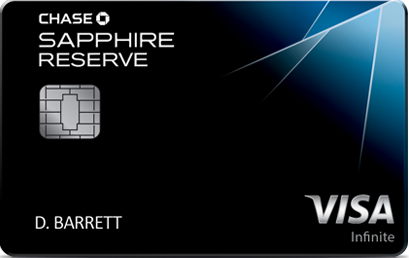 Not only does this card make points more valuable, Sapphire Reserve also increases your points earning power. Sapphire Preferred cardholders have always enjoyed 2x Ultimate Rewards on travel and dining. Sapphire Reserve ups the ante to 3x in those categories. Each calendar year, you automatically receive up to $300 in statement credits as reimbursement for travel-related purchases charged to your card. Apply now, and you’ll have $300 in available credit for the remainder of this year, and another $300 beginning January 1. Factoring in this credit effectively brings the net annual fee for Sapphire Reserve down to $150. Merchants in Chase’s travel category are extremely generous. They include airlines, hotels, motels, timeshares, campgrounds, car rental agencies, cruise lines, travel agencies, discount travel sites, and operators of passenger trains, buses, taxis, limousines, ferries, toll bridges and highways, and parking lots and garages. Read my full primer on the Sapphire Reserve’s Annual Travel Credit here. Priority Pass membership provides complimentary access to more than 900 airport lounges worldwide. Members and guests enjoy lounge amenities such as WIFI, free snacks, beverages. Receive a statement credit of up to $100 every 4 years as reimbursement for the application fee charged to your card. If you already have Global Entry or TSA Pre✓, you can pay the fee for a friend or family member instead. 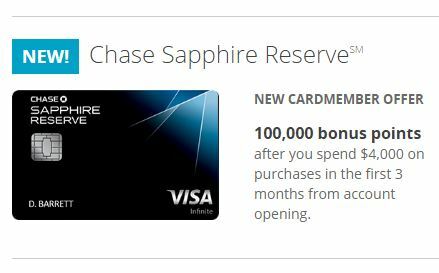 Chase Sapphire Reserve is a Visa Infinite card. That comes with some unique benefits like Special Car Rental Privileges at National, Avis and Silvercar, Free Roadside Assistance (up to $50 per incident 4x per year), and Extended Warranty on purchases. Rental Car Insurance is primary and provides up to $75,000 coverage. 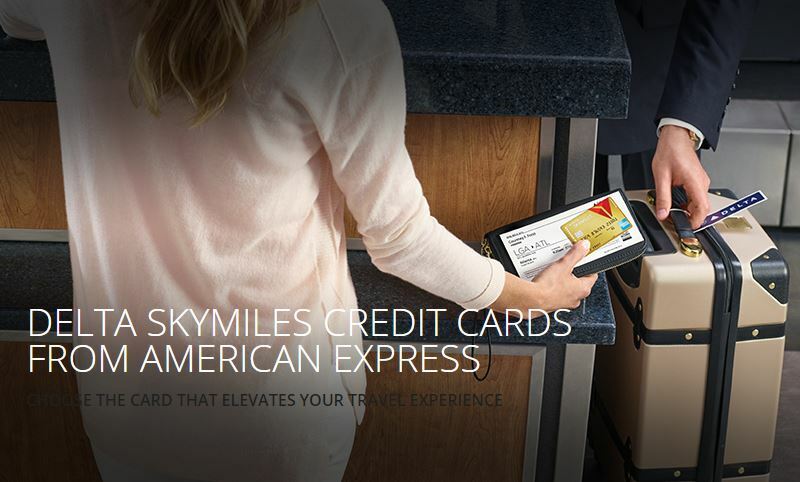 The card also comes with a full suite of benefits that have accompanied the Sapphire Preferred card like Trip Cancellation insurance, Trip Delay Insurance, Baggage Delay Insurance and Lost Luggage Reimbursement. 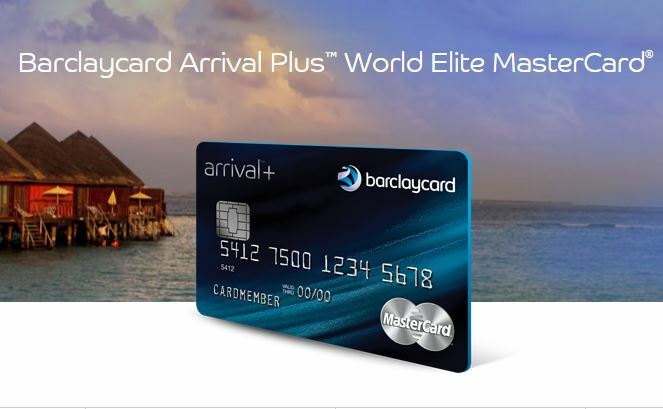 The Reserve card also offers more generous Travel Accident Insurance and Purchase Protection than Sapphire Preferred. I would love to replace my Sapphire Preferred with this card. Since I know I would be denied due to the Chase 5/24 rule, I won’t bother applying online. I’ll need to visit a branch to see if I’m pre-approved. If I’m successful, I’ll downgrade my Sapphire Preferred to a Freedom Unlimited. That’s another card I currently can’t get due to Chase 5/24. The $450 annual fee is steep, but factor in the annual $300 travel credit, which I’ll easily monetize, and it’s only a net cost of $150. This makes it only $55 more than Sapphire Preferred. I can make up that difference–and more–with the additional Ultimate Rewards point earned on Dining and Travel. Wish me luck with my Chase Branch visit! UPDATE: My branch visit didn’t go so well.